The Equator Prize, organized by the Equator Initiative within the United Nations Development Programme, is awarded biennially to recognize outstanding community efforts to reduce poverty through the conservation and sustainable use of biodiversity. As sustainable community initiatives take root throughout the tropics, they are laying the foundation for a global movement of local successes that are collectively making a contribution to achieving the Sustainable Development Goals (SDGs). 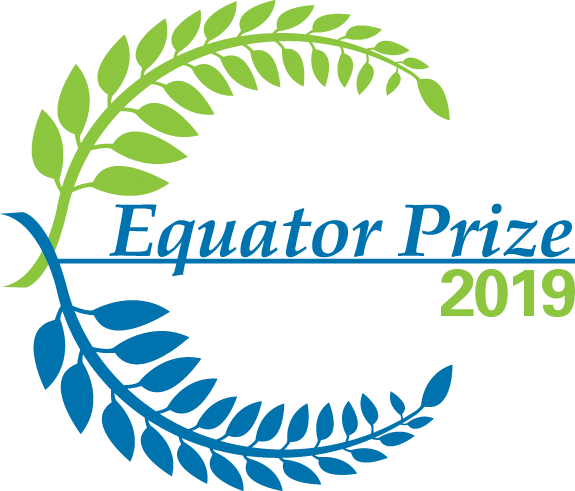 As local and indigenous groups across the tropics demonstrate and exemplify sustainable development, the Equator Prize shines a spotlight on their efforts by celebrating them on an international stage. Gender Equality: The extent to which the nominated Initiative promotes the equality and empowerment of women and girls. • The initiative must have been in existence for at least three years, and/or the actions taken must have been in place for at least three years. • The nominee must be either a local community-based group, operating in a rural area, based in a country receiving support from the United Nations Development Programme (for a list of eligible countries, see the list below); or an indigenous peoples’ community in any country, operating in a rural area. • The actions taken must be nature-based, and must deliver benefits related to two or more Sustainable Development Goals (SDGs).